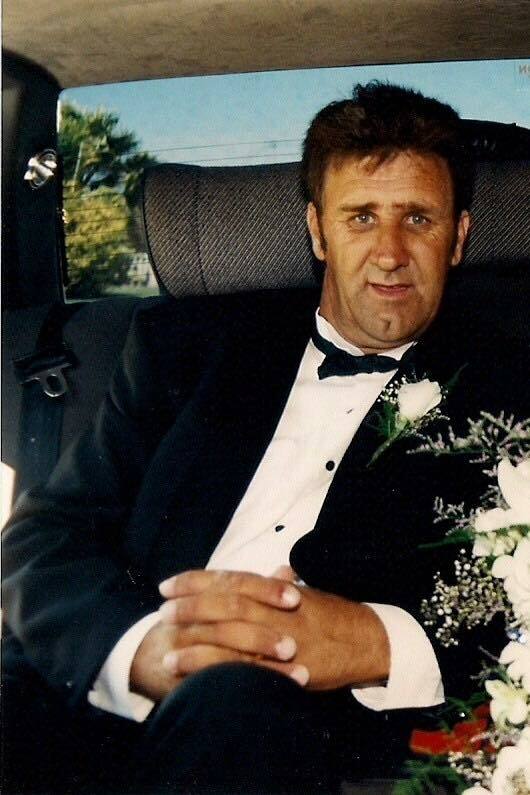 Dad you were not only my much adored farther, you were my idol and hero, A man who possessed great strength and drive and would help anyone who needed it, you were the most influential man in my life, and one who supported me no matter the choices and mistakes I made. 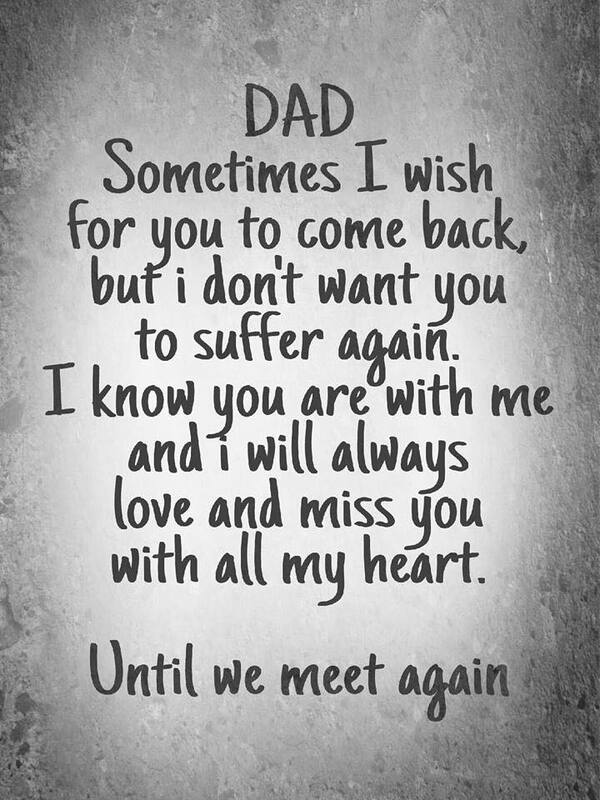 I will miss you each and every day Dad, everyone knew I was your Princess and the love and support you showed me was clear for everyone to see. 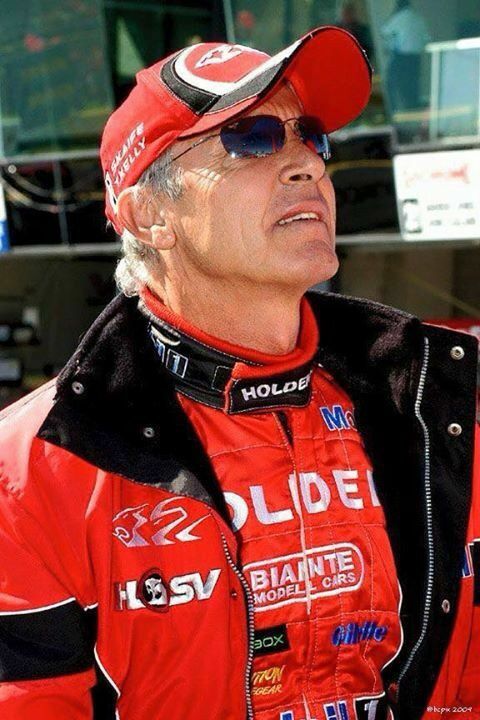 On the 8th of September 2006 while competing in the 2006 Targa West Rally, Peter Brock lost his life after crashing the Daytona Sports Car he was competing in during stage two of the event. The accident happened about 40 kilometres from the town of Gidgegannup, Peter aged sixty one died instantly after he skidded off the road on a downhill bend on Clenton Road. Peter Brock, Brock, Brockie, Peter Perfect or the King of the Mountain as he was known to many, goes down in history as Australia's best know and most successful motor racing drivers. 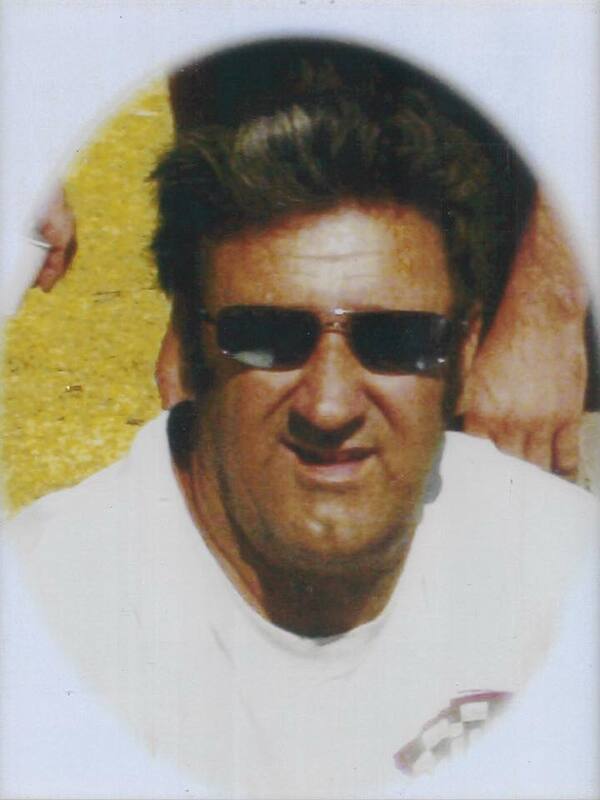 Peter was farewelled at a state funeral at Saint Pauls Cathedral, on the 19th of September 2006. On the 22nd of September 2006, A memorial was errected at Peters home circuit, Sandown Raceway as a reminder to his lifes acheivments. Ivan farther of ace sprintcar driver Chase Kapenka, passed away as the result of a heart attack he suffered while working in a remote area of the Northern Territory in august of 2006. 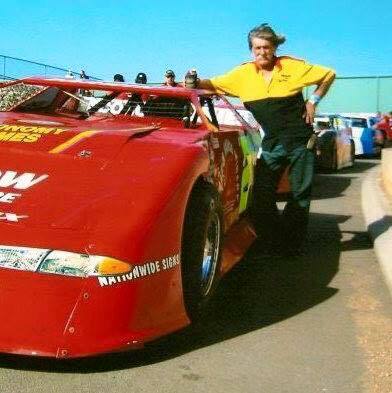 Ivans dedication to Chase's racing was unrivaled, His whole life revolved around providing the ground works for Chase to go racing, From a small wrecking yard in Darwin Honnest Ive funded Chase's racing through junior sedans, street sedans and black track racing at Hidden Valley. In January of 2001 Collie Speedway hosted the Australian Street Sedan title and I organized to have the Kapenko family say with us and provided a trailer and the race shop to operate from over there stay. This was a time that I got to Know Ivan very well. After the running of the title with no real result for the NT team they headed home, But we had already put plans in place to fly Chase down in March of 2001 to contest the Modified Sedan West Australian Championship at the Augusta Margaret River Speedway in my Sigma. As time marched on Chase had caught the eye of the Ludlow family, and Chase and Ivan would become regulars in the Late Model Sedan racing at the Perth Motoplex.